Young Street Park, Unley, 4 pm. 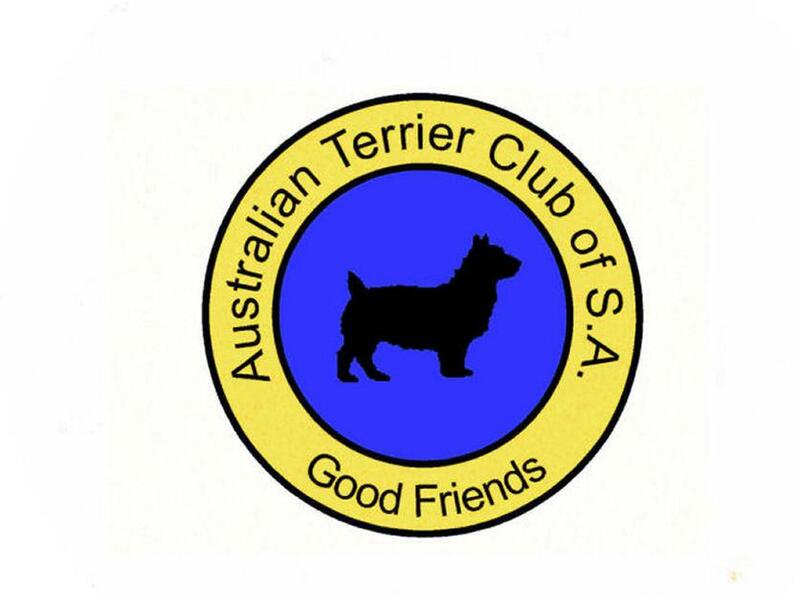 PUPPIES: Glynn Burniston had his first litter of Australian Terriers - on 20th December - 4 boys and 3 girls born to Paxterr Morning Star and Teraustralis Alexander. Glynn, mother and puppies doing well.